Be a Member of BASP (£25) – the Membership year runs from April to March & so if you join in January, February or March we will give you those months extra for free. Hold a BASP Log Book (£10) – & have completed the pre-requisite pages prior to applying for a place on the course (i.e. pages 10 & 29). 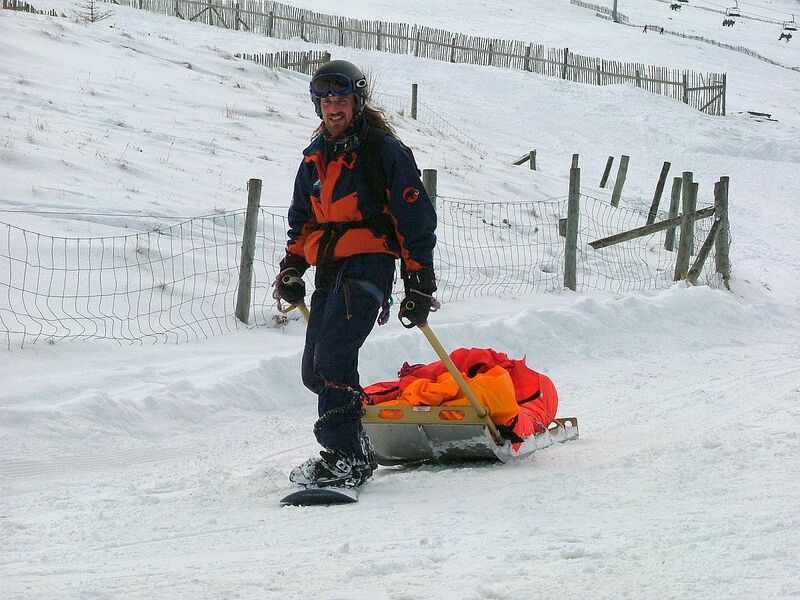 Page 10 is used to confirm your first aid qualification & your level of skiing/snowboarding. Page 29 logs the details of any assessors that sign your log book. Copies of these pages need to be submitted to the office once complete. Skiing/Snowboarding – The minimum standard is to be able to confidently & competently ski or snowboard on all pisted runs within a Scottish Ski Resort or equivalent. NB – indoor only slope experience is considered insufficient, as is BASI Level 1 if completed only at an indoor slope with no mountain experience outdoors. 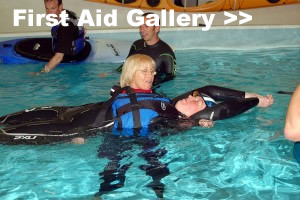 First Aid – The minimum First Aid qualification to be considered for a place is a 2 Day Outdoor Emergency course or 3 day FAW certificate. Mountain Experience – Mountain experiences can include walking, ski touring (without uplift), snowshoeing or mountaineering with or without a mountain leader. You will be required to outline a minimum of 5 ‘quality mountain experiences’. A ‘quality mountain experience’ can be defined in various ways but typically it will be a minimum of 5 hours & involve ascent of a notable peak or travel in an open mountain environment (above 600m) away from marked paths.ML Trainees, ML holders or higher can simply provide copies of their log books, reports & certificates. Give a brief description of how you intend to use this qualification if gained. Completion of the course allows you to move to Trainee Patroller status until further competencies have been signed off in your log book. 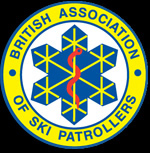 Whilst the BASP Ski Patrol Training course encompasses all the pre-requisites for Ski Patrolling in Scotland, we must state that successful attendance of the course does not mean that the candidate will be offered employment. 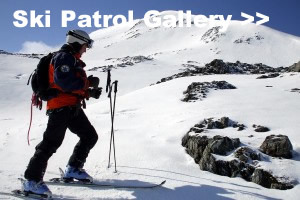 We offer tailored courses for Ski Patrollers, details of which are listed below.